Mumbai is a city where dreams turn into reality and opportunities continue to grow. Being one of the most loved cities in the country, Mumbai goes through constant development every single day and offers its residents only the best. Today, the real estate market in Mumbai is booming with a number of residential and commercial projects through the city. While competition between real estate giants and the number of residential options are many, finding the ideal development that takes you away from Mumbai’s daily hustle & bustle is no always simple. 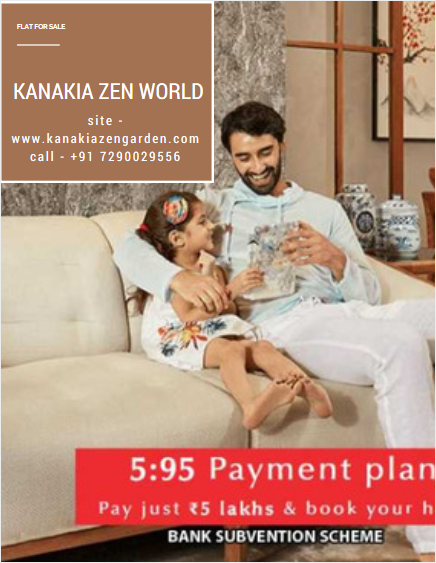 Kanakia Zen World is a divine residential project in Mumbai by Kanakia Spaces Pvt. Ltd. that offers a modern-day lifestyle filled with peace and serenity. 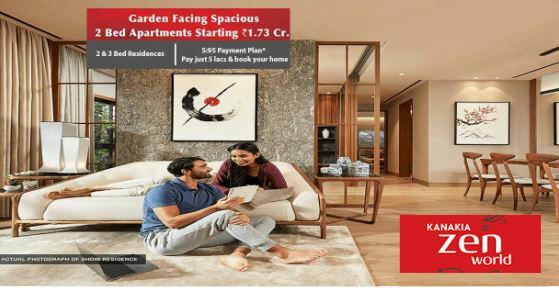 Spread over 2.5 acres, this residential development contains 6 intelligently designed towers (G +22) that offer 1BHK, 2BHK as well as 3BHK luxury apartments. The apartments carpet areas start at 418 sq. ft. and go up to a beautiful 839 sq. ft., providing adequate luxury space to meet all your needs and requirements. Packed with luxury and comfort of the highest level, this residential development offers a life of eternal bliss! 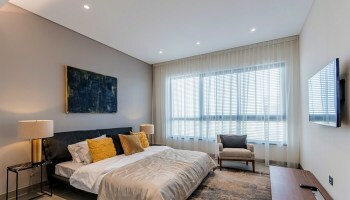 You will find apartments that provide goof air-flow, natural lighting and contain premium fittings & fixtures, wide balconies and windows providing beautiful landscape views, high-quality flooring in every room, elegant kitchens with top-notch platforms and multiple provisions, safety features and more. This development also offers a wide range of external amenities that are designed to provide immense leisure and comfort that will satisfy your soul! The external amenities include a thematic clubhouse, swimming pool, kids play area and multiple sports facilities, rock climbing wall, star gazing deck, meditation centre, multipurpose hall, and theatre, car parking facility, landscape garden, wide open greensand mannedsecurity for the highest level of safety. Situated at Kanjurmarg in Mumbai, Kanakia Zen World Kanjurmarg has a number of landmarks in its vicinity and offers a life of convenience that is simply superb! Without a doubt, no place is hard to find when residing at this development. Places like schools, colleges, medical centres, banks, ATMs, hospitals, retail outlets, cinemas, malls, supermarkets, shopping centres, convenience stores, clubs, lounges, pubs, cafes, restaurants and a lot more can be accessed within minutes. The location of this development also offers easy connectivity to a number of locations in Mumbai. Starting at a fabulous price of Rs.89.90 lakhs and going up to Rs.1.76 Cr. Property in Kanjurmarg are affordable and well-planned to meet every budget perfectly. Choose from several payment plans along with NRI services, home loan facilities through reputed banks, customer support and more for an efficient buy. Your luxury apartment at Kanakia Kanjurmarg awaits you, what are you waiting for ?